As many of you may have heard, RBC is pulling the full service ATM machine out MAY 31st. Super Valu has been given 30 days notice. 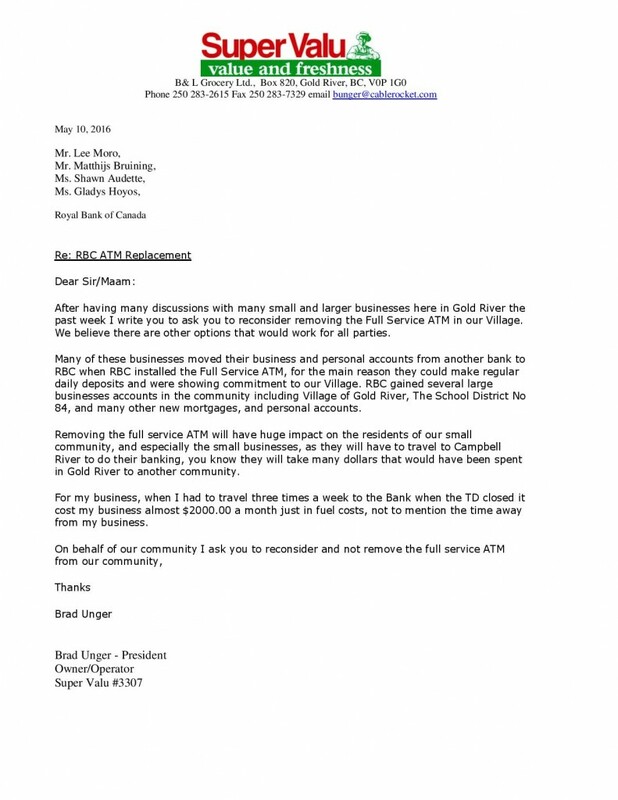 As this will affect many residents and businesses in Gold River, Brad Unger of Super Valu has written the letter below. 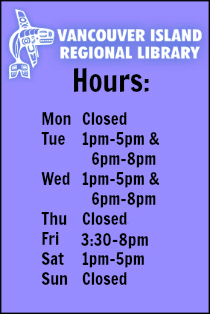 RBC has not given a specific name or address to write to, but if you go to the main RBC website you will be able to lodge a complaint that way. Since this might effect the businesses in Gold River, wouldn’t it be nice if the Mayor and council wrote a complaint. I don’t think you’re understanding the problem/concern ‘no dear’. The current machine accepts deposits, meaning residents and businesses do not have to drive to Campbell River to deposit their paycheques and/or daily business deposits. The new machine which RBC is replacing this one with will not allow deposits. 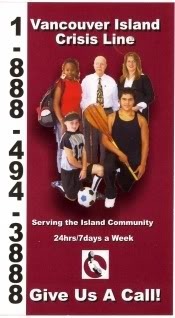 They (RBC) are downgrading the ATM machine – Mayor and Council had nothing to do with that. I think this would be covered by that definition. I don’t want a big argument. This is fact. Banking is a federally regulated industry. Perhaps letters to your Member of Parliament and MLA pointing out the negative economic impact that this will have on businesses in the area would be helpful. This type of action by the Bank undermines the priorities of several Federal Departments and Agencies (such as Western Economic Development) where sustainability of small/rural communities are a priority. What is the sense of making sure that the community is ‘wired’ for the 21st Century ensuring that businesses and communities can take advantage of e-commerce when actions such as this decision undermine the sustainability of local businesses? If you don’t engage those who can have an impact on these types of decisions (like MP’s or MLA’s) then there is little hope that anything will change. Dean Stoltz from CheckTV will be here today around noon. Obviously the action is being taken because the economics dictate it. When something is not a viable source of income, most businesses, including financial institutions, just pull out. My guess would be that the dollar amount of transactions are not enough to support the cost of the service provided. As to the letter from the business owner, is my math correct when you say it was costing you $2000 a month for fuel to deliver your dollars to a bank I Campbell River 3 times a week? $500 a week? With respect, what in heck are you driving? RBC is a major federal bank and they do what they please despite how many customers they have, RBC makes millions of dollars in profit and generally doesn’t care how they get their profits I highly doubt no matter what anyone does that if RBC doesn’t think it’s machine isn’t turning a profit they will pull it and put in a base model that will only dispense cash and that’s their outlook on the issue. You can complain till the cows come home once RBC decides the machine isn’t a money maker they will pull it. I had a family member work for RBC for over twenty years and that bank just looks at their bottom line and how much (in millions) they make a year SAD BUT TRUE…. Instead of criticizing and saying there is nothing you can do. That doesn’t help anyone. Try doing something positive about it. For those of us with long memories Golie, the Credit Union was the first financial institution to pull out of GR, long before the TD. They went in September 1984 when operations at the Mill were in full swing. Sadly I agree with Guy, once the corporate decision is made that this type of machine is no longer viable here in town, we will all end up with flat foreheads as we hit our heads against a brick wall. I think that changing this machine is a total betrayal of trust by RBC since both the Village and the School District kept their promises to switch some of their banking over to RBC when they agreed to bring the machine in. Shame that the loyalty only works one way. I have been advised by longer term residents than me, that the Credit Union was here and pulled out in 1984 – is that the ‘leaving a sinking ship’ mentality, Hmmm. Makes ya wonder. maybe someone will start a new business – armoured car?? GC is correct in stating that banking is a federally regulated industry, but government has no power to mandate where branches or ATMs are located or the type of ATMs that are installed. While letters to politicians cannot hurt, the best option is for people and organizations – including the Village of Gold River and SD84 – to write to RBC stating that their accounts will be moved to the banks should the full-service ATM be withdrawn. In other words, let RBC know that it may cost them more to remove the machine than to keep it. 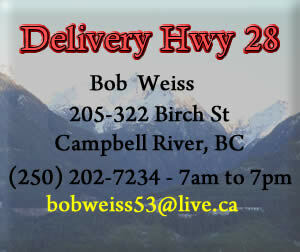 RBC does not care about Gold River businesses or Brad’s $5,000 monthly gas costs; it only cares about its bottom line. Letting the company know that the decision will hurt its bottom line is the only way to get the decision changed. And even that may not work: it simply depends on whether RBC makes more money from Gold River than it costs to maintain the ATM. I received an email this afternoon from RBC in Toronto. The removal of he Full Service ATM has been deferred at his time. Someone from RBC within the Region will be contacting me in the next few days. So Businesses keep on depositing!!! 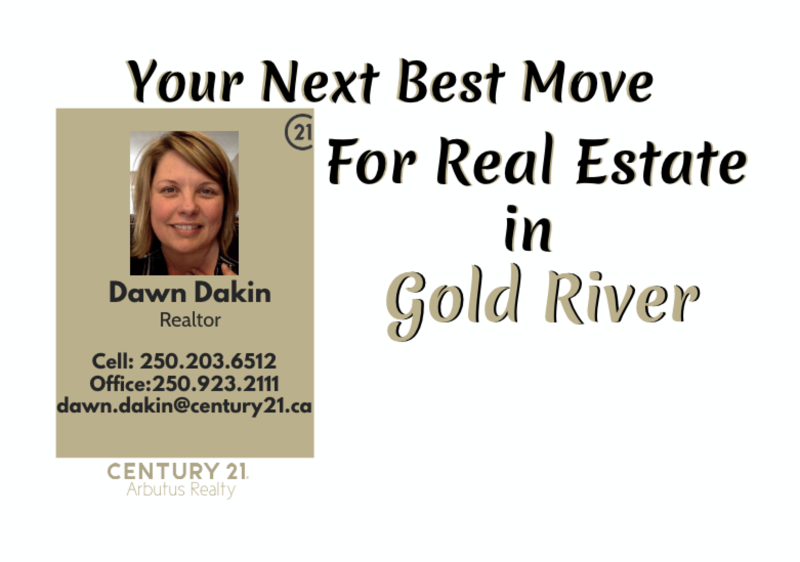 My wife and I recently went shopping for a house in Gold River. We love the place, and are trying to retire there, however with the recent loss of the ATM and the grocery store, we are becoming worried that GR is going the way of Sayward, with no or very few amenities, requiring more trips to Campbell River. I hope you are able to reverse the changes or at least stop them from continuing. If other businesses bail because there is no grocery store, like the gas station, it might no longer be feasible to live there. Our thoughts are with you. Good luck.